Moscow is outraged by Poland’s hostile policy toward Soviet monuments in the country, the Russian Foreign Ministry said Tuesday. MOSCOW (Sputnik) — The ministry said such policy violated an intergovernmental agreement regarding the burials of victims of wars and repressions of February 22, 1994. 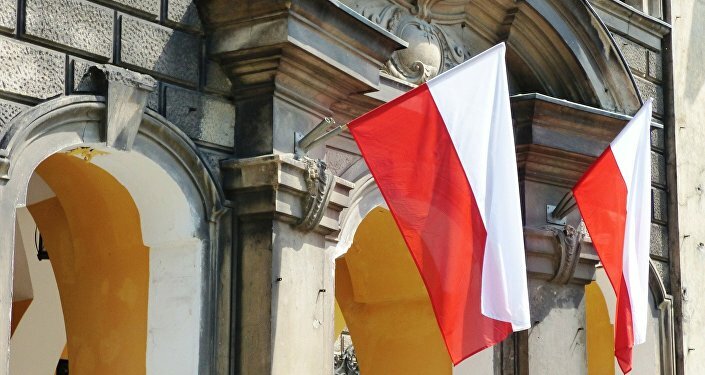 "Poland’s cynical policy against soviet memorial heritage is morally flawed and dishonors, first of all, the authorities that make such decisions. The best reaction to that kind of actions is public contempt for the initiators," the ministry said in a statement. At the same, the ministry noted that there were some positive examples in Poland of preserving the memory of Soviet soldiers that helped to free the territories occupied by Nazis. In July, the authorities of Poland's southeastern town of Sanok have decided to remove a local Red Army monument. The Polish authorities have also announced intention to replace the memorial plate on the Red Army mass grave in Piekary Slaskie.